Model photo is just for reference. 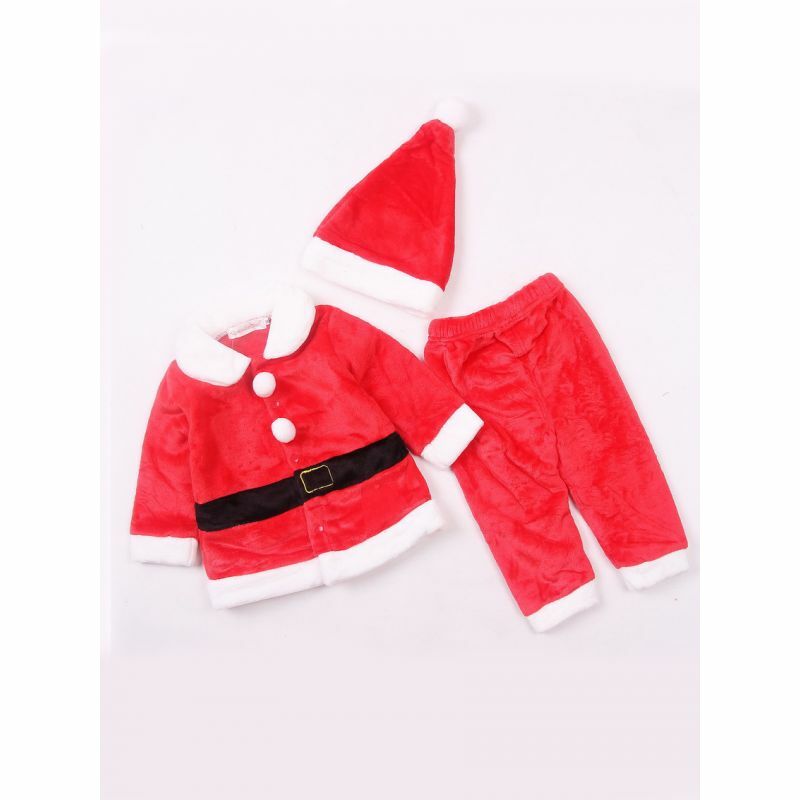 It's always easy to shop for 3-piece Baby Christmas Costume Outfit Set Red &White Santa Clause Jacket Coat+Long Pants+Christmas Hat at kiskissing.com ,from china wholesaler. 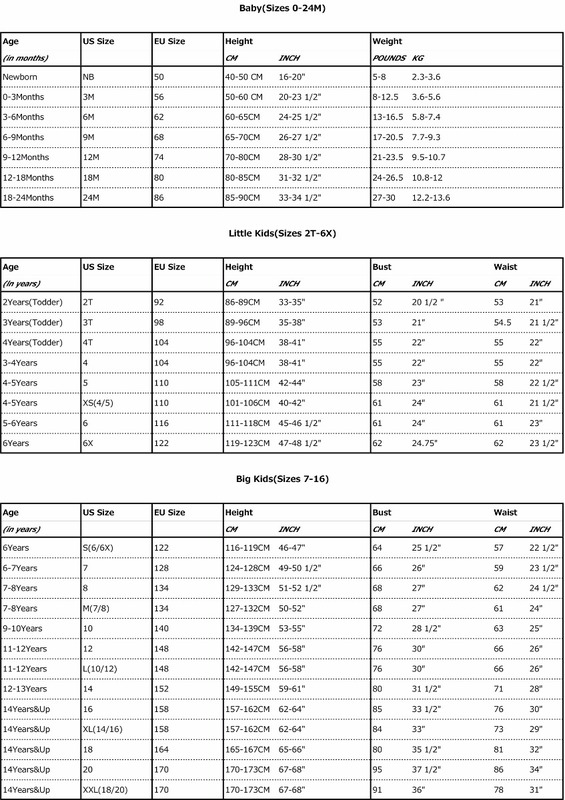 Always quality, always affordable at worldwide.